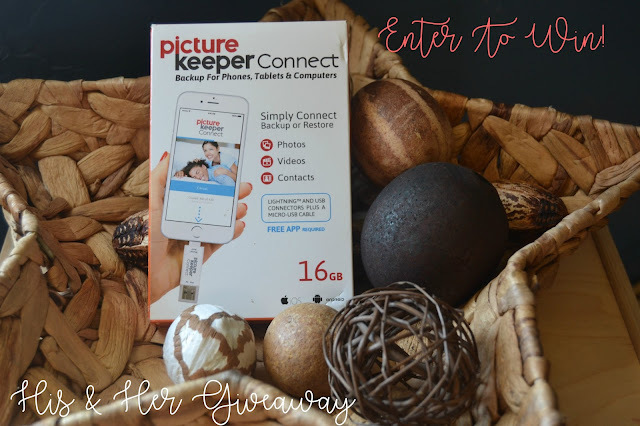 Picture Keeper Connect Hers & Hers Valentines Giveaway! With Valentines Day right around the corner the Picture Keeper Connect is the perfect gift for a loved one. 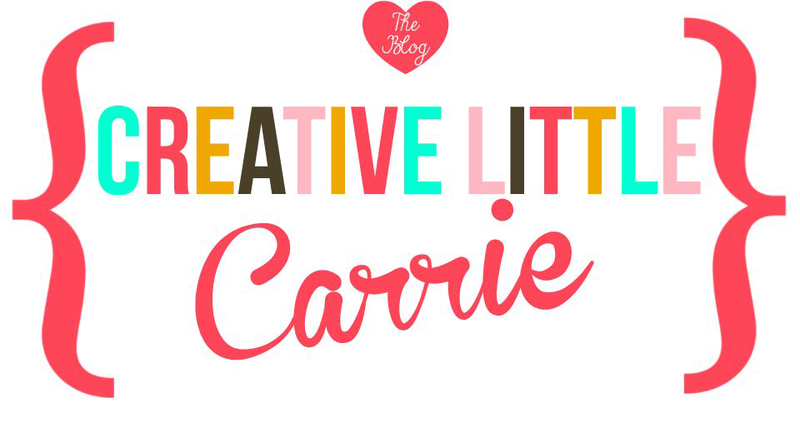 If you are like me, always stressing over losing all of your contact information and pictures on your mobile device the Picture Keeper is right for you. This would be a perfect gift for A His and Her Valentine's Gift idea. I love that you are able to back up all your personal info onto this hassle free small device. Using the code BeMine18 will give you 40% off a Picture Keeper Connect at picturekeeper.com. 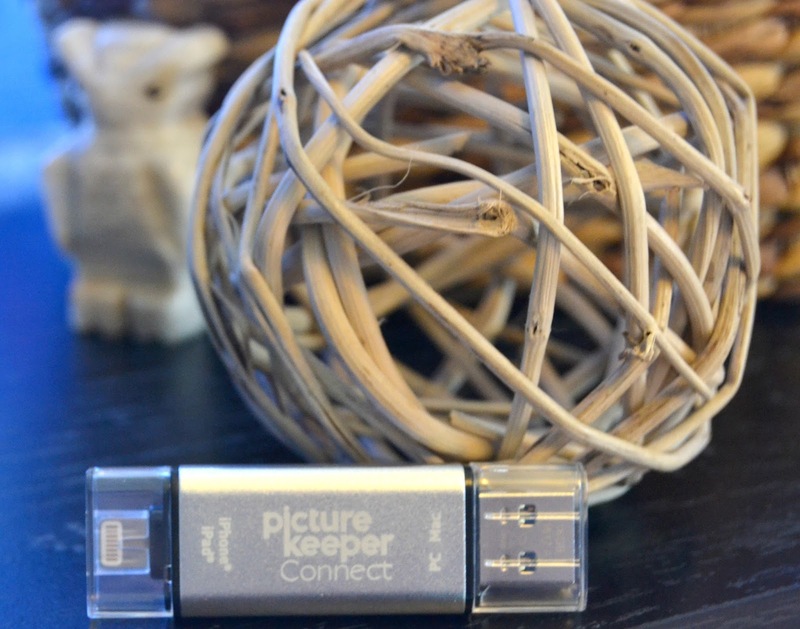 Picture Keeper Connect is an all-in-one USB device that will backup photos, videos, and contacts directly from a smartphone. It is perfect for the avid photo and video taker that is constantly receiving the dreaded "Out of Storage" message. It's as easy as plugging in to your device and pressing "Start Backup"